Located near the Port of Houston & Galveston, Mats, Inc. supplies mats for a large number of marine distributors. Mats, Inc. stocks a variety of mats sold to ships entering our port daily. 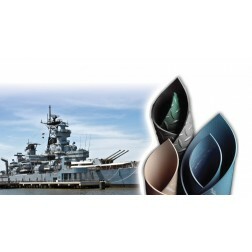 Marine Suppliers appreciate our easy access, wholesale pricing and stock on hand. 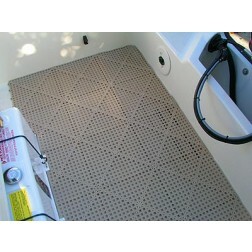 Listed below are some of the most popular mats purchased by marine distributors. 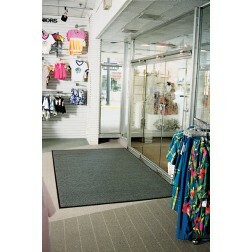 Mats, Inc. stocks a line of carpet-topped, vinyl-backed door mats & runners in a variety of sizes. 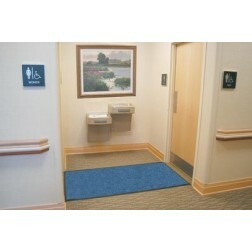 These mats are typically used inside & are available in an array of colors & textures. 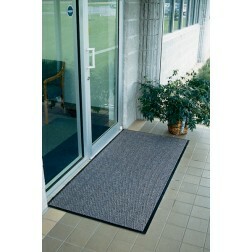 The most common & least expensive door mat used by the marine & ship suppliers would be our #0302 Rely-On Olefin Matting. Mats, Inc. is a major distributor of dielectric, insulating, electrical switchboard matting. This type of matting must meet certain voltage standards to conform to OSHA regulations for use near electrical machinery such as fuse boxes, control panels and other heavy electrical equipment. 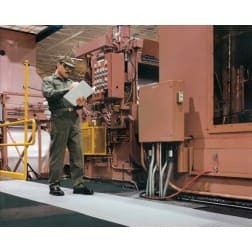 Mats, Inc. can supply a certificate of conformance with any purchase of our electrical switchboard matting. Review the specifications on the products below to decide which material fits your needs. Mats, Inc. consistently supplies the marine industry with cocoa matting. Cocoa matting is derived from coconut husks. Its heavy duty fiber provides thorough shoe cleaning and absorption. 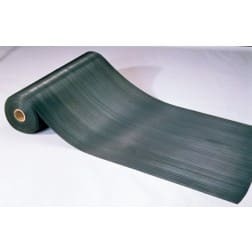 Cocoa mats are also frequently used on oil rigs due to their ability to absorb oil products. 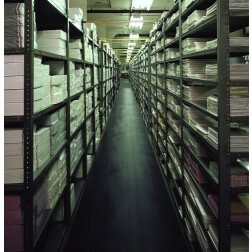 Mats, Inc. offers a variety of rubber & vinyl runners. 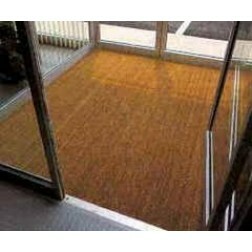 These materials are used as aisle & hallway coverings to protect floors. 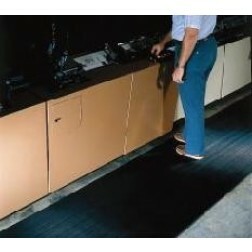 Our smooth runner matting is often used to cover work tables. 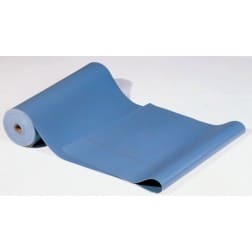 Mats, Inc. provides an assortment of materials in different thicknesses and surface patterns. Listed below are the runners most often purchased by marine & ship suppliers. 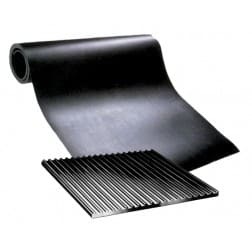 Marine companies often purchase thick, heavy-duty drainage mats with holes for placement in engine rooms and other areas where industrial grade mats are required. Some mats have built-in connectors and can be assembled to cover large areas. 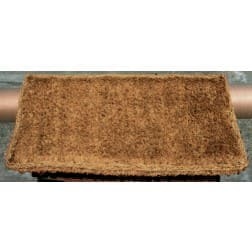 These mats are typically constructed of rubber or some type of plastic scraper material. The scraper surface efficiently removes mud & dirt from shoes & boots. 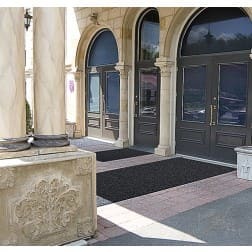 Exterior mats are designed to drain & dry quickly. 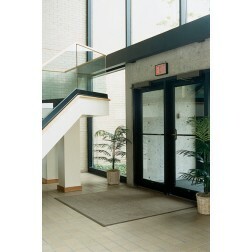 These products are typically used in slippery areas to deter slips & falls. Mats, Inc. offers abrasive, anti-slip, self-adhesive tapes or slip resistant coating that can be painted on problem surfaces. Mats, Inc. can provide oil trap mats. These mats are available in sets. The set includes 1 rubber tray and 12 disposable mats. Marine & ship facilities may require anti-slip & drainage mats to control slips & falls in wet areas such as showers, locker rooms & pools. 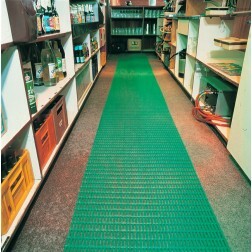 These mats are designed with an anti-slip surface and holes to keep water from puddling on surface of mats. Our most popular mats designed for this purpose are listed below. 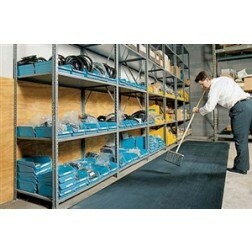 Mats, Inc. stocks a variety of sizes of flexible steel mats. 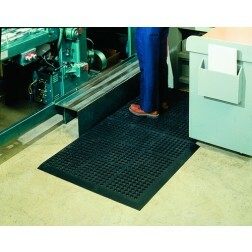 These heavy-duty industrial mats are great for scraping mud from shoes & boots. 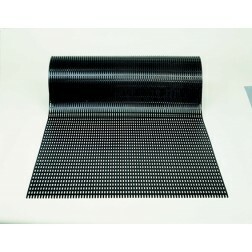 This vinyl matting is smooth on both sides. Great for protecting counter tops, work benches and tool boxes. This material is oil and water resistant and is not affected by most corrosive chemicals. 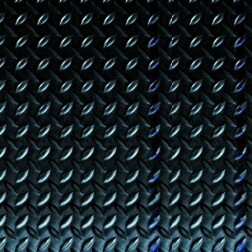 Diamond plate is a uniquely engineered, deeply- embossed, steel design matting. 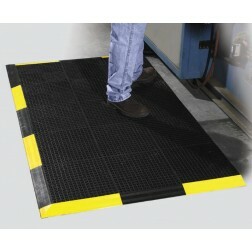 It is recommended for heavy traffic areas where floor protection and safety are important. It exhibits exceptional wear characteristics and is ideal for heavy traffic. Also has good resistance to most beverages, normal oils, usual household cleaners and common industrial chemicals. 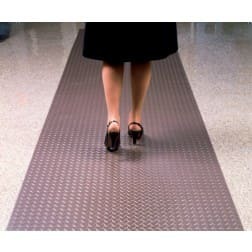 This double thick matting combines toughness for long wear in heavy traffic areas. Resistant to oils, greases, and chemicals. 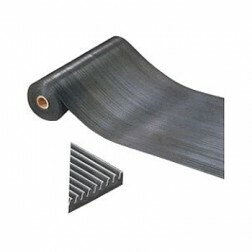 Sharp, v-rib corrugations run lengthwise on this matting and are designed to help remove dirt and protect floors. Tough mats made from rubberized fabric links woven on heavy galvanized spring steel wire. The links are 5/8" thick x 2 1/2" long woven on wires in a v-shaped herringbone design. 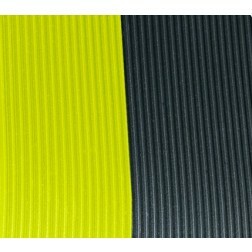 These mats can be used at doorways, behind counters, in the front of work benches, on assembly lines, and in machine shops. Mats with bevel or square nosing are available on special request. Mats available up to 7' wide x 25' long in one section. Standard size mats do not include nosing. 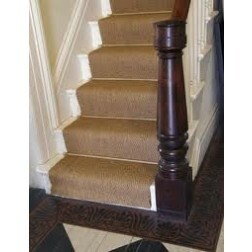 Natural cocoa fibers woven into a herringbone design that is perfect as a hallway or staircase runner. Short ends of roll not bound. Sold in 150' full rolls only. 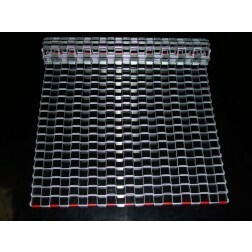 The original, continuous, crimp, flexible mat, made from galvanized steel 3/8" deep with 1" x 1" mesh openings. It rolls up like carpet for easy cleaning. 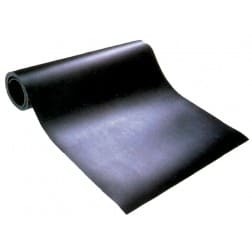 This mat presents a smooth level surface for truly rough and tough scraping jobs. This mat is also great for those areas where mud and dirt are a real problem. Custom sizes available upon special request. Superior slip resistance, anti-fatigue properties and lower cost makes this the mat of choice where duckboard is not necessary. The hollow ribs provide comfort underfoot. Provides excellent comfort & insulation where cold, hard floors are otherwise an issue. Sold in 40' rolls only. For maximum traction, use our grit top tile. The carbide grit provides maximum traction in areas where oil, water, solvents or chemicals are found. Made from 100% recycled PVC. 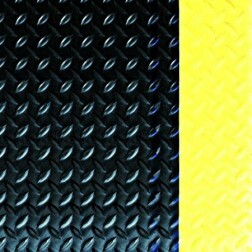 Bevel edges and corner pieces are available in black or safety yellow. Bevel edges and corners are not grit coated. Same waffle grid design as our standard cushion tiles, #0616. See #0616 for drainage version or #0616S for solid version.